Cheesy may it sound, our soaps come from a deep respect and fascination of nature. Many would not understand how real soaps are made, all that everyone sees is an amber bottle labeled castile soap from us. To the ones who enjoy our products, we'd like you to know more about it. For the ones who are still pondering to try, read on, you might see a good reason why. 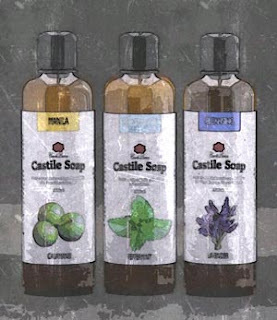 Our castile soaps are made from oils. Not added with oils, but made from oils. All fatty substances can be made into soap, and depending on the oils used, a soap can either be highly moisturizing, bubbly or a highly cleansing one. Olive Oil soap can condition the skin, Coconut Oil soap is very cleansing to the point it can dry out the skin, and Palm Oil soap can be a very boring one on its own. However, mixing them together in the right amounts, you get something wonderful. We stick around with what Mother Nature offers and stay close to it. Casa de Lorenzo Castile Soaps itself are proof of this. The technique of how we make our soaps is a awesome process by itself, even if it takes more than a day to do so. Everytime we make a batch, we are always enthralled by the fact that oils transform into drop after drop of glorious liquid soap. As it slowly cooks (yes, our soaps are being cooked), the room begins to smell with a very mild, creamy, fruity, sweetness indicating nature is busy converting oils into soap. 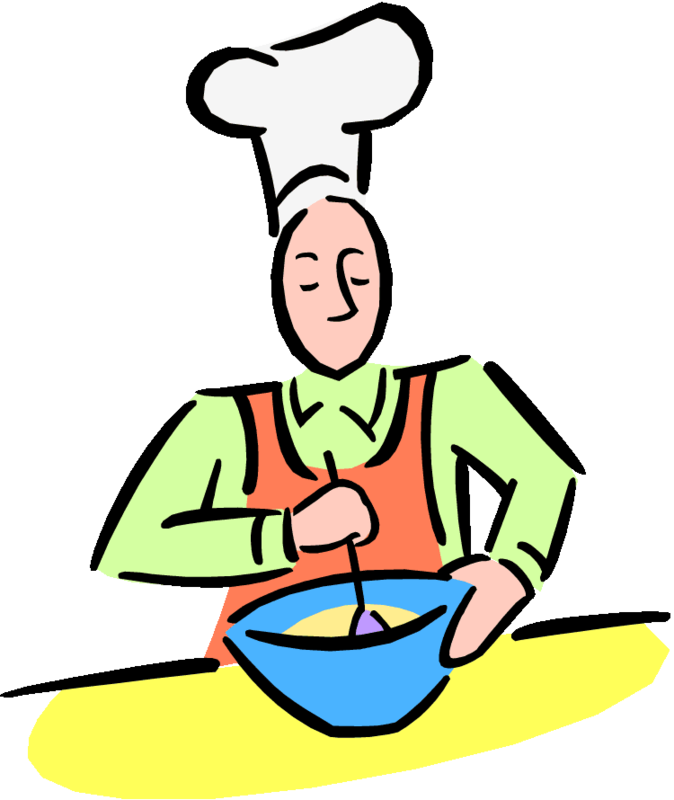 Bananas and peaches were the closest in mind for the scent with a hint of oatmeal and sugar. Once the castile soap has been cooked to perfection, it is ready for use. Time to mix in the essential oils. 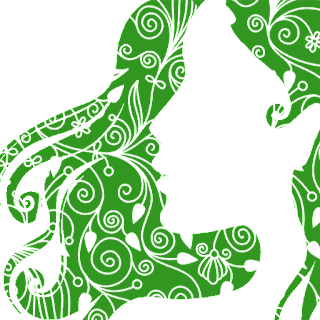 We have a great deal of respect to essential oils and they must be used with utmost caution and care. 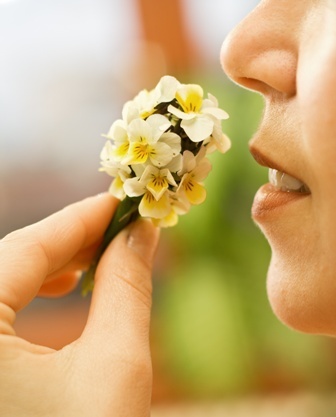 A tiny drop can fill the room with awesome scents and change the mood almost immediately. Unfortunately, not everyone plays fairly. We've seen store fronts labeling bottles "essential oils" but in reality, they sell fragrance oils. Going out there and finding the right people to provide the essential oils was a challenge, but the rewards were many times over. Primarily for us it was peace of mind, we know we have the real thing and we know the difference versus the fragrance oils. Another point is that we know it can help. All the published materials about essential oils out there, they're plausible, only if you have the real essential oils. So we want to be fair, most especially to those who use our products. We don't extract essential oils (at least not yet), but what is added on the soaps are true essential oils. All these put together, an amazing thing happens. Its nature's goodness all in a bottle of soap for your skin and senses to enjoy. No one makes soaps in the Philippines like we do. Maybe nobody bothered to do so, but right now, what we want is to share to everyone our passion. This lets us stay clean without flushing chemicals into the drain and polluting the sewers, rivers and seas. This lets us grow the natural and organic trade. This lets us keep things together for Mother Nature.